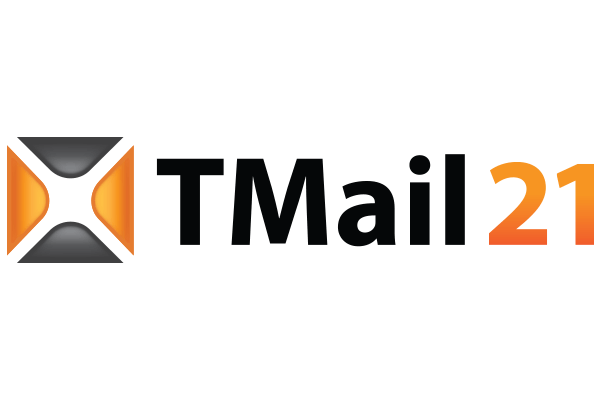 TMail is an email-like service that can be utilized to massively increase collaborative productivity. 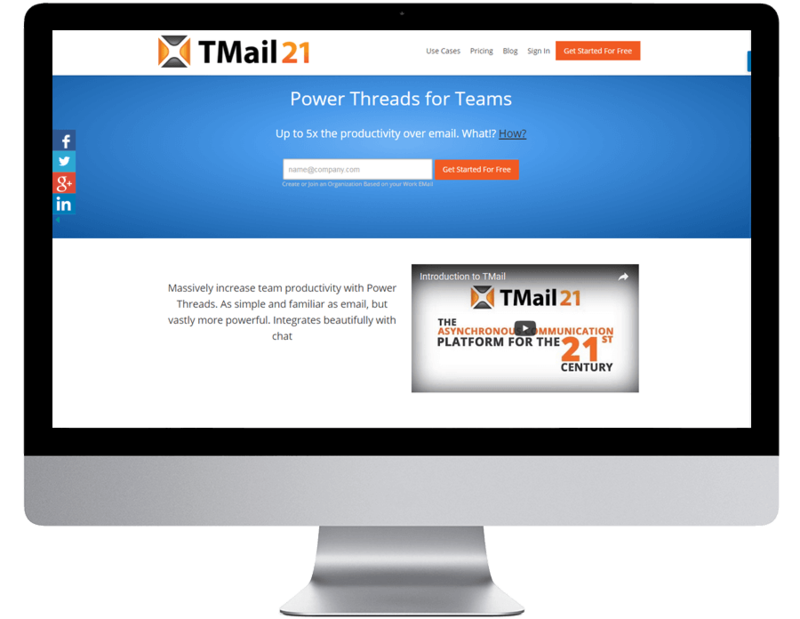 It achieves this by adding some revolutionary capabilities to email while preserving the good parts of email. 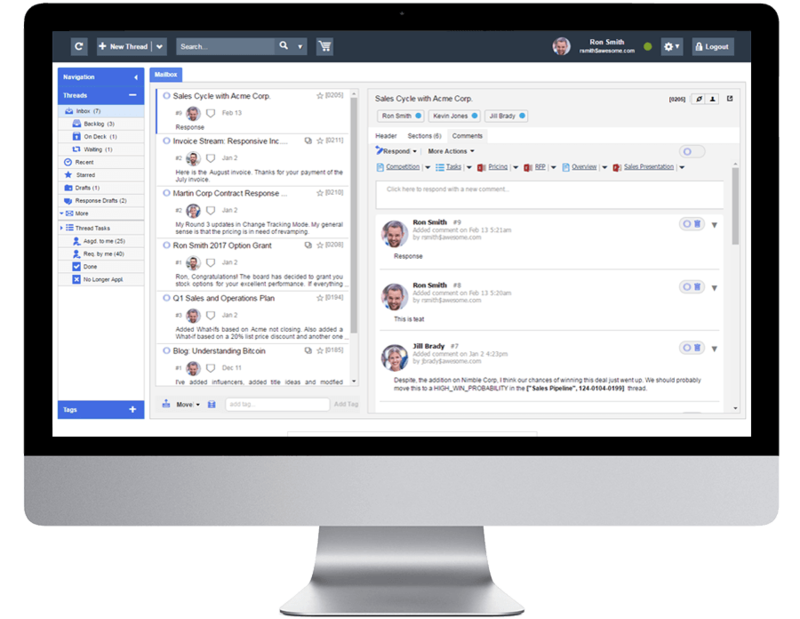 Organization missions is to enhance the productivity of teams by rethinking email to capture repeating patterns of work as Lean Processes in minutes. 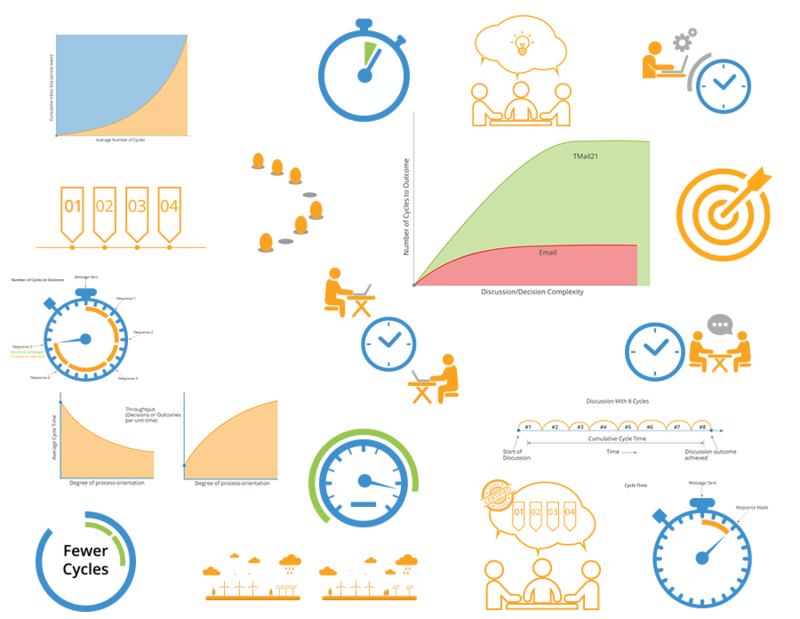 Teams scale better, are more agile and produce better quality output with Lean Processes. Android and iOS apps were needed. App was architect to have single code base for both Android and iOS and support continuous enhancements being made to the core app. Idea's scope was vast and considering today's fast paced market, needed to be launched soon without compromising any of the feature or functionality. 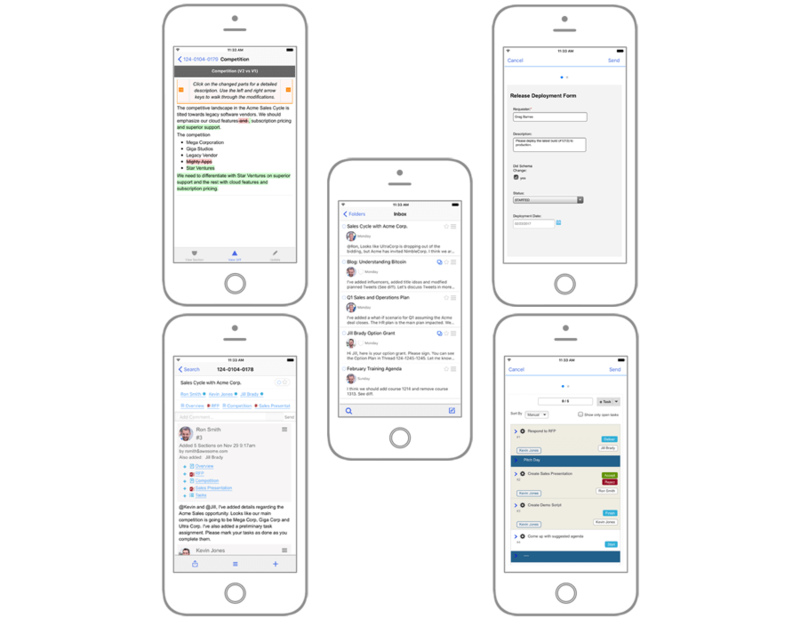 We decided to choose ExtJS for main app development following Agile and appropriate supporting tools. Our design time get into the depth of the idea to create unique yet simple graphics needed for different part of the whole system.